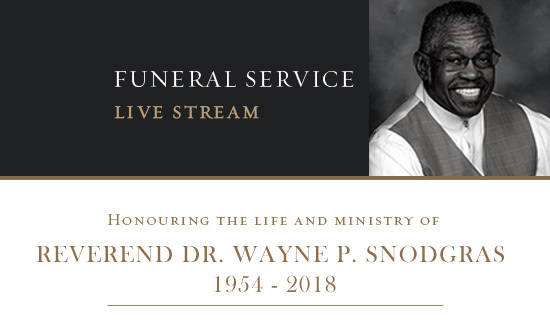 We will be streaming our Pastor’s funeral service live. 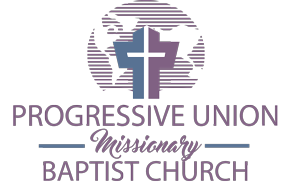 Funeral service will be 11:00 a.m., Saturday, September 29, 2018 at the Progressive Union Missionary Baptist Church (1919 Brandontown Road, Huntsville, AL 35816) with Bishop Daniel J. Richardson officiating. Interment will be in Huntsville Memory Gardens. Dr. Snodgrass will lie in repose one hour prior to funeral time.